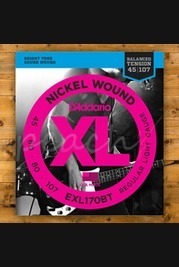 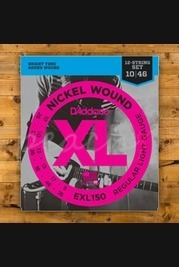 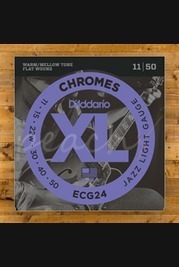 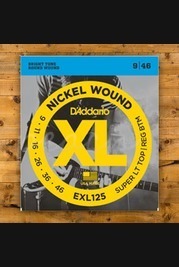 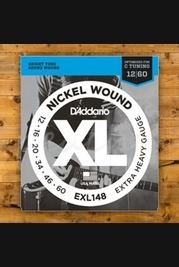 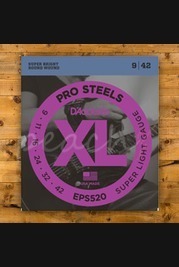 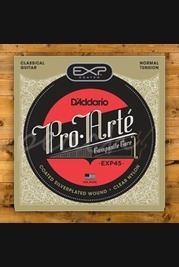 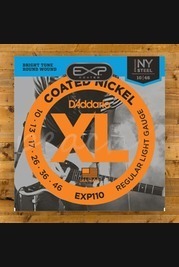 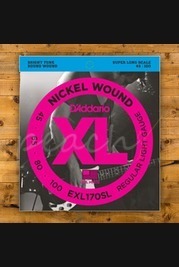 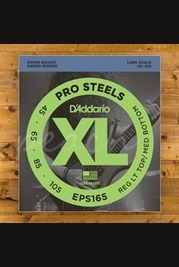 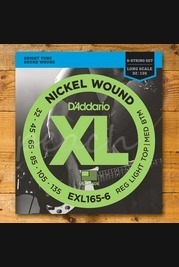 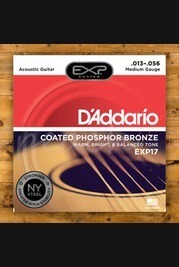 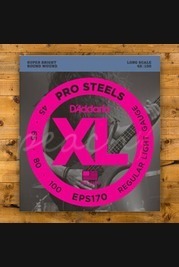 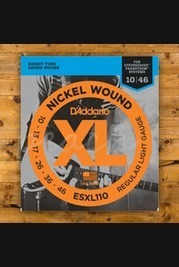 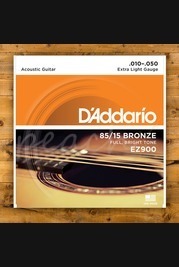 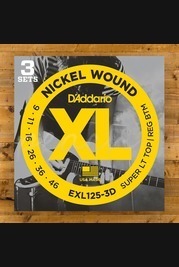 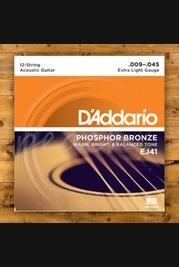 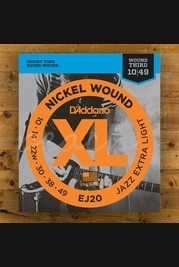 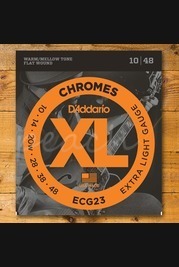 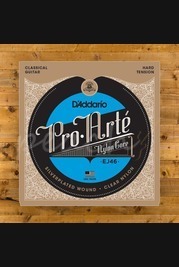 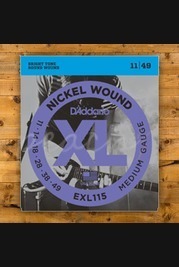 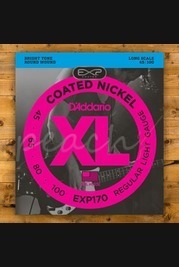 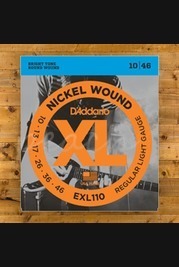 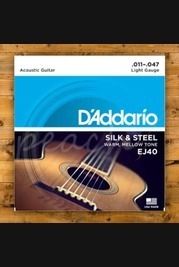 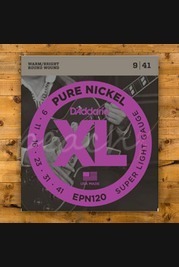 D'addario produce a range of great quality acoustic guitar strings at a great price, with their EXL series starting from just £6 a set! 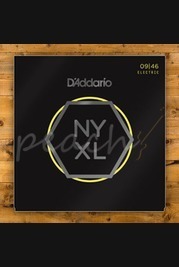 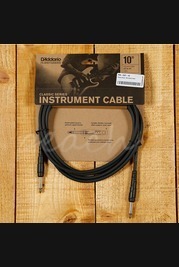 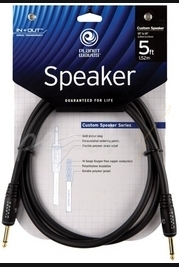 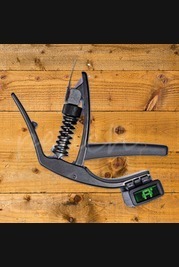 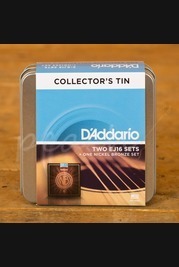 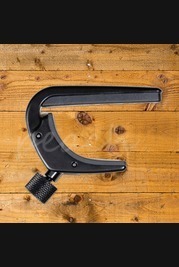 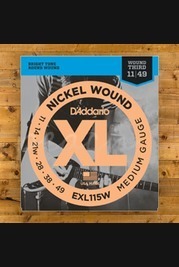 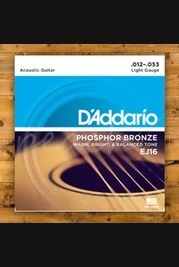 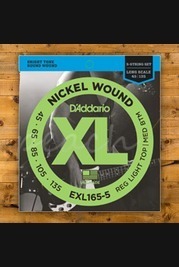 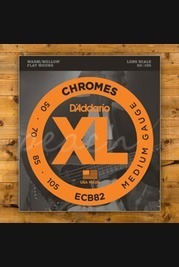 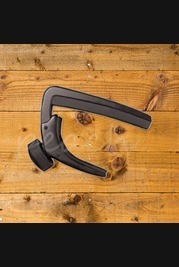 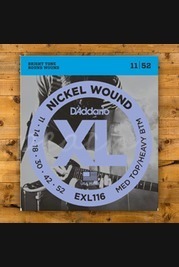 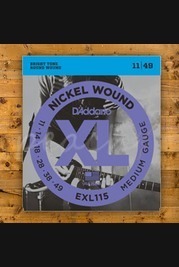 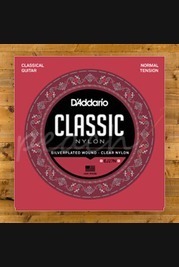 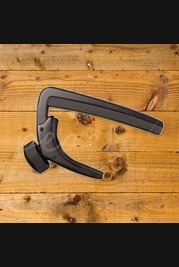 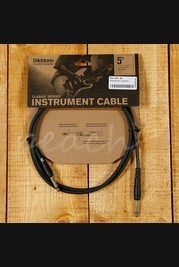 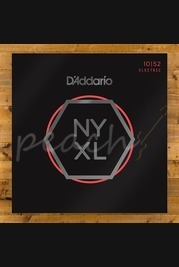 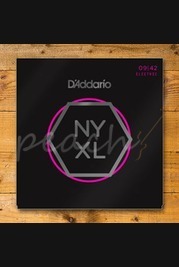 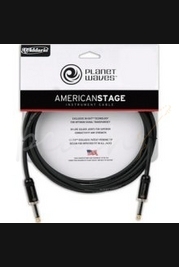 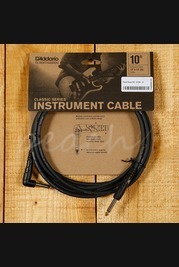 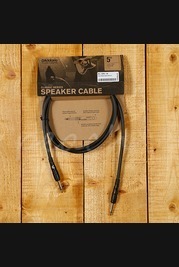 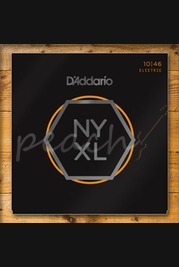 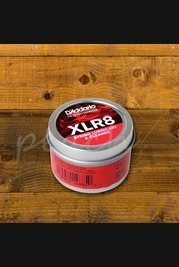 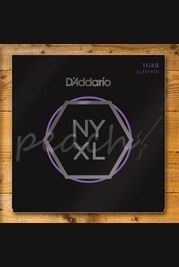 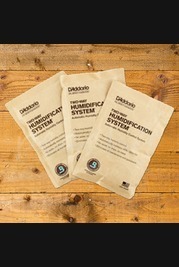 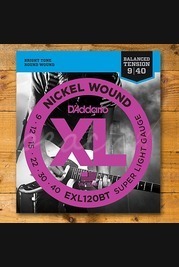 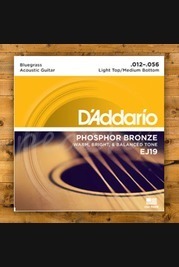 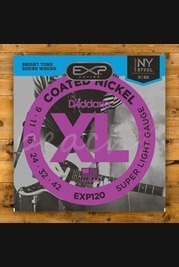 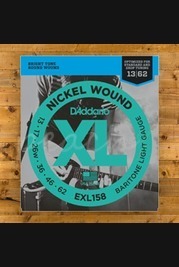 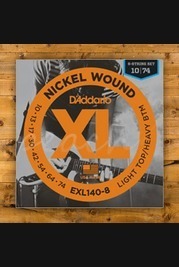 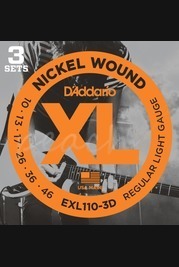 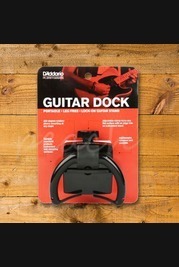 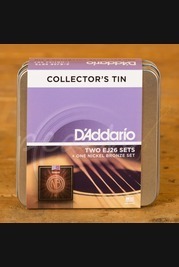 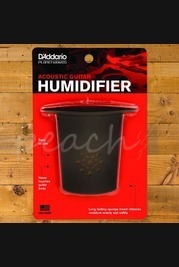 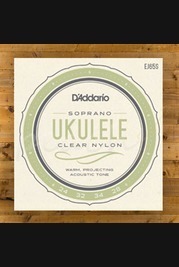 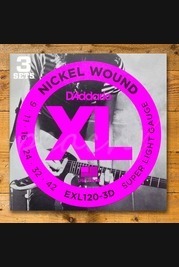 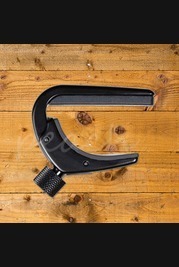 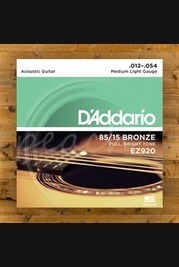 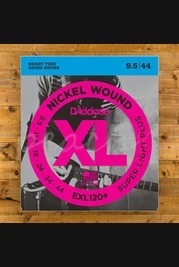 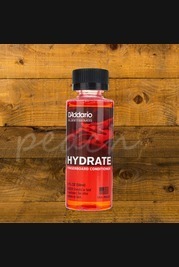 D'addario is still a family run business with an ethos of keeping as much of production in house as they can, this helps them to maintain the quality if their strings while still remaining cost effective. 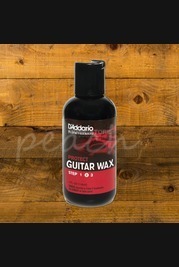 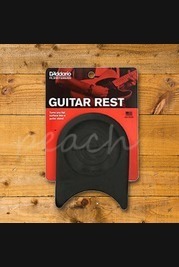 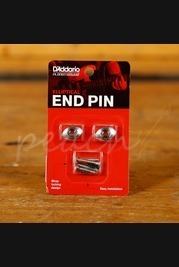 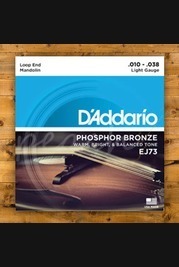 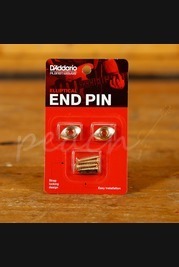 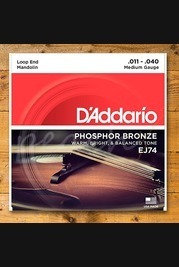 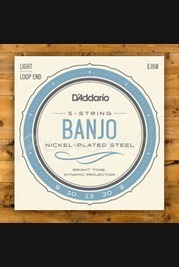 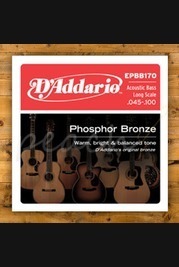 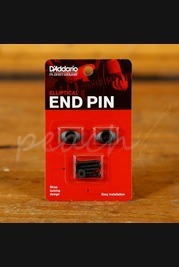 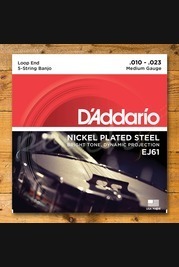 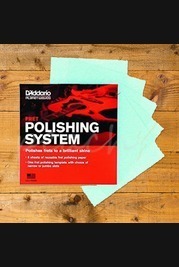 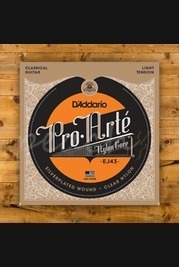 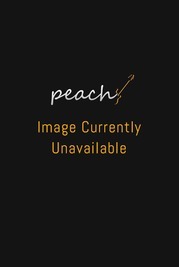 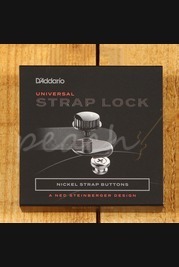 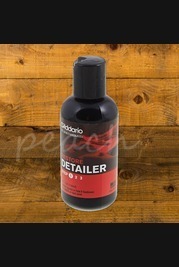 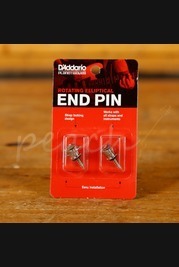 Pick up a set of D'addario strings online from Peach Guitars today, orders before 3pm are eligible for next day delivery and orders over £100 enjoy free UK Delivery. 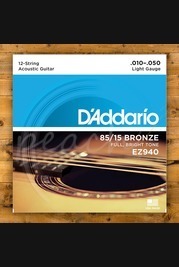 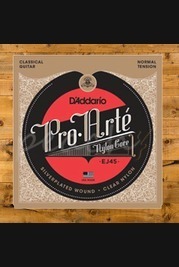 If you'd like to hear a set of D'addario strings in person before you decide to buy then pop in store and our team of guitar enthusiasts will be happy to help, they can also help you choose the right set of strings if you're unsure what gauge or brand is best for you.